Running a fleet of vehicles presents many challenges and responsibilities. Managing a team of people who work in different roles requires a great deal of understanding, patience and innovation. It’s important to be able to identify and address any issues or potential problems, but this isn’t something that you have to tackle alone. Instead, your team could hold a wealth of knowledge and insight that you are yet to mine. So, what can you be asking them to benefit from their expertise? #1 – How Can We Improve? This question opens you up to constructive feedback from your team members. Perhaps there’s something in particular that you feel you need to address or you just want a way to gauge the satisfaction and performance of your staff. By asking your team this, you also empower them to make a real difference to their own working situation, encouraging them to become more invested in their day-to-day job. #2 – Do You See a Better Route? Managing a relationship between fleet managers and drivers can be incredibly rewarding, but also presents its own challenges. However, by recognising the expertise of your drivers, you not only benefit from their knowledge, but you can also build and develop a trusting relationship that works for both parties. Your drivers may notice that they could be using a more efficient route that you may not have considered, but you may not benefit from this unless you ask. #3 – How Can We Support You to Reduce Errors? 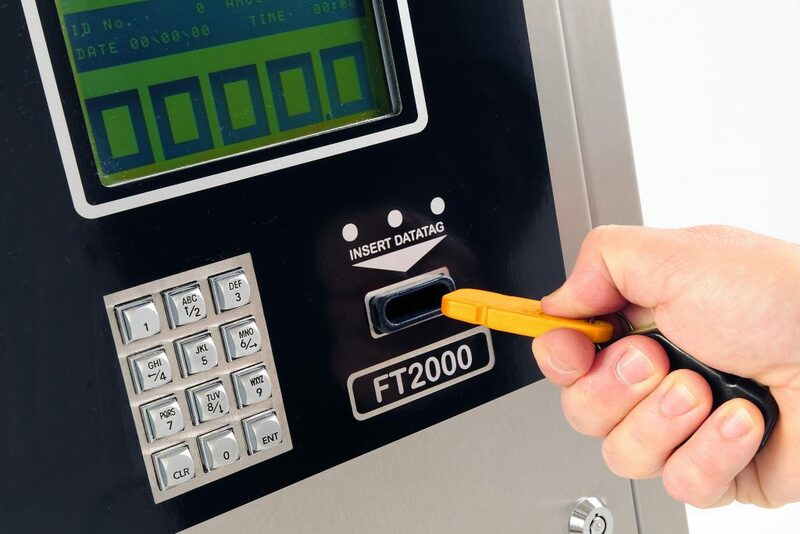 In any line of work, reducing errors is surely preferable, however, in fleet management, the reduction of errors could, in turn, reduce accidents, injuries and even fatalities. With this in mind, it is important to do anything possible to reduce the likelihood of incidents, and your team may be able to suggest ways in which you can do this. This may involve driving practices or may even relate to their fuel usage. This could present the perfect opportunity to assess the way you manage your fuel and the right fuel management system for your business. #4 – What are Your Thoughts on How We Could Solve This Problem? If there is a particular issue or problem that is proving challenging to solve, the expertise of your team may be just what you need to find the perfect solution. Using the skills of your team is a great way to effectively problem solve at the same time as identifying the key skills and talents of your staff. Again, this is a good opportunity to empower staff to be more invested in the business, which can help to improve relationships. #5 – Are You Properly Equipped with the Skills and Tools to Carry Out Your Job Role? Every member of staff should feel as though they are suitably equipped to carry out their job role effectively. This is particularly important when working with fleet drivers who may need training in order to meet industry standards and regulations. As a fleet manager, it is your responsibility to ensure that your team are suitably equipped and asking them if they feel as though they are, can be a good way of gauging this. Communication is essential within fleet management, and by asking these questions, you may be able to find effective and innovative solutions for your business. 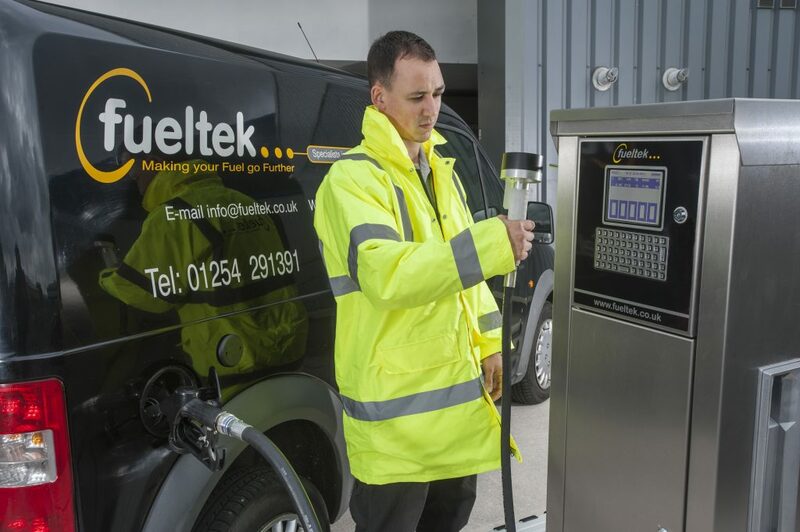 At Fueltek, we may not be able to help you communicate with your team, but we are able to provide a communicative and effective fuel management package. Find out more about how this package could benefit your business by getting in touch with a member of our team today.